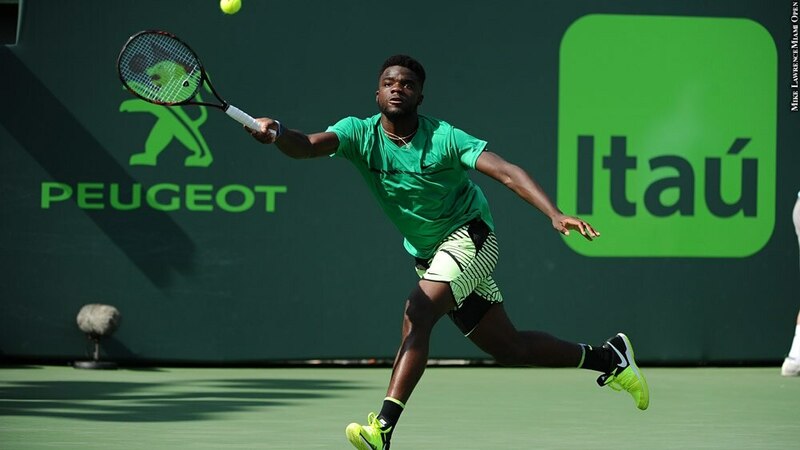 College Park, Md., native Frances Tiafoe won't legally be able to drink until next January. Fans of Roger Federer probably needed a stiff one as the teenager took him deep into a fifth set in their opening-round match at the U.S. Open Aug. 29. The event was pure theater -- playing out on the grand Arthur Ashe Stadium court as fans lived and died on every shot before the sport's all-time greatest champion ultimately prevailed.